While printing labels on our C711 OKI Data printer, we got to thinking about some of our favorite soda beverages. With the variety of flavors to choose from to quench thirst, over 90 billion liters of pop are consumed on a yearly basis. The labels on these soda bottles are the calls-to-action that allow the soda connoisseur to choose their flavor quickly. Here are some of our favorite, and most recognized soda labels, with some fun facts about their respective brands. By far the most recognizable brand of pop, Coca Cola has had a series of product launches and label ideas since their inception in 1886. From personalized labels, vacation destinations, their iconic additional flavors like diet, zero, or cherry, the swirly Cola C's are one of the most recognizable brand logos in the world. It was even the first soda to be consumed in outer space! 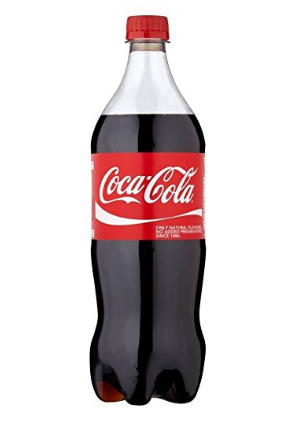 Barely a decade later than Coca Cola, Pepsi Cola would enter the market in 1898 with their own version of a cola originally branded as "Brad's Drink". 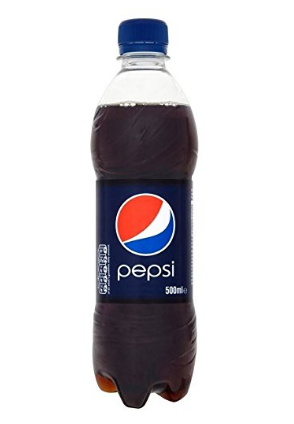 After a minor recipe adjustment to add the digestive enzyme pepsin and kola nuts, it was renamed Pepsi and focused on the digestive aid market. The simple, iconic blue label with the red, white and blue has remained one of the most recognized soda labels in the world. 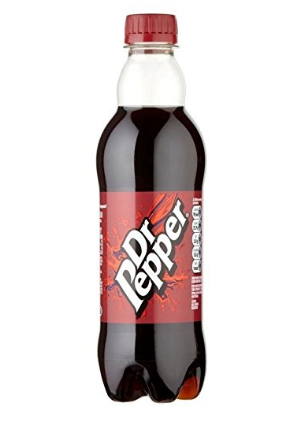 With its unique flavor, Dr. Pepper has amassed a very loyal following of drinkers who naturally gravitate towards their simple red and white logo. Although the flavor is a trade secret kept diligently under lock-and-key, the drink is celebrated internationally as the soda with a taste like no other. It was even featured in the movie Forrest Gump! Though Fanta was originally created in Germany, today it's a product of the Coca Cola company who did not originally market it in North America but more heavily in Europe, Asia, and South America. The bright orange and blue label is a big hit across the globe with Brazil being the largest consumer of Fanta. There are currently over 90 flavors world wide of this beloved and recognizable soda. This notorious lemon lime soda, founded in 1948 by two Tennessee brothers, is predominantly marketed as 'rocket fuel' to adolescents thanks to its caffeine content. The brightly colored soda matches its nuclear logo design and extreme sports inspired font that is popular among video game bingers and adrenaline junkies alike. Introduced in the 1960s as a response to Pepsi's 7UP, Sprite is a caffeine free refreshing citrus soda marketed to a younger demographic. The effortless green-blue label and sunny lemon is an easily recognizable branding format that's as refreshing as the soda itself. Most recently they engaged LeBron James for their summer #WannaSprite marketing campaigns. The bubbly lemon-lime flavored Pepsi Co. acquired soda, has been around since 1920 and its original recipe contained lithium citrate. This was a mood stabilizer up until the late 40s. 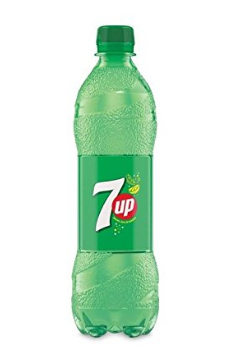 The fresh green and yellow label with a prominent white 7up printed with a flash of red is an international classic. The little red spot in the logo was actually their mascot called "Cool Spot" who was spotted in their marketing through the 80s and 90s. 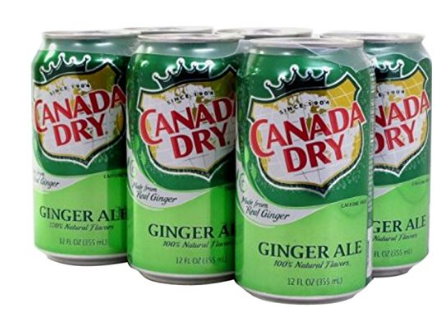 For over 110 years, Canada Dry has been a household name for its thirst quenching, stomach settling, ginger ale. The dry in the name refers to its level of sweetness (or lack thereof) which during its inception was uncommon as other ginger ales were quite sweet. The simple green label with their classic shield like logo and red, Canadian font are an easily recognizable logo for the world's most recognized ginger ale brand. Thinking of expanding into label printing? Take a look at our OKI Data C771. We can help you get started today!